The modern world is rife with embarrassing tattoos. Ink that was carved into skin in the blurry utopia of a drunken night out before becoming a permanent nightmare after sobering up. However most are relatively easy to hide simply by wearing a long sleeved shirt, gloves, or pants. But what if it was your face that was tattooed? 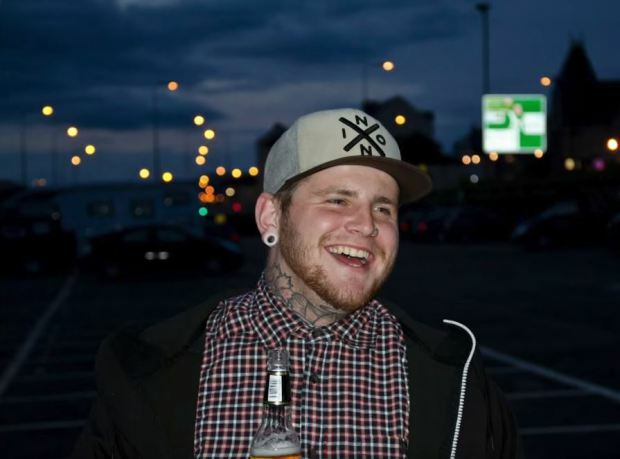 26-year-old, Sean Green, had the lower half of his face tattooed. After going back to work and expecting a promotion, he lasted half an hour before being told the promotion would no longer be his. 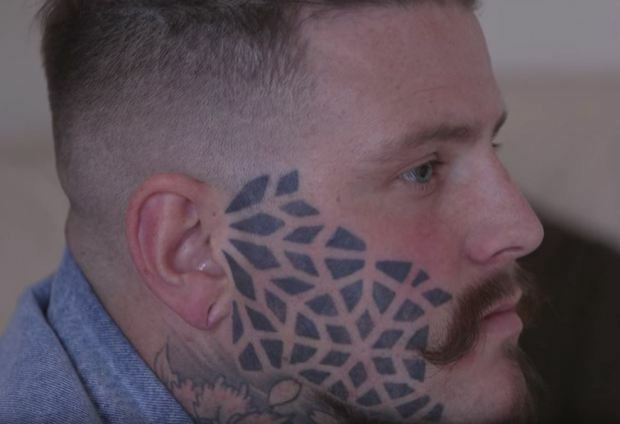 But what is life really like with a face tattoo? Well according to Sean, he ‘doesn’t even see the tattoos’. As soon as he started putting it on I was just like, ‘that is the best tattoo I’ve ever seen’. I just, I love it. [The facial tattoos] really, really upset me. And they still do, actually. They upset me for a long, long time. I don’t know if Sean at that time, or even now, has the concept of what this is going to be like for him in 20 years. I think in a lot of ways he’s not going to be able to do the work he’s always wanted to do. I don’t think he’ll ever get to do it. 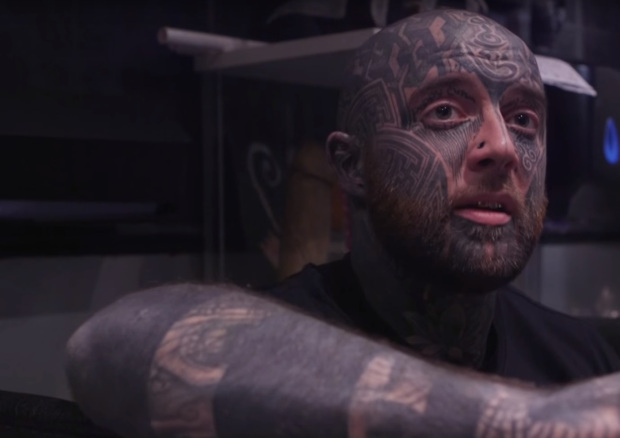 Although personally, Sean doesn’t regret his tattoo, he worries for his young daughter, Skye, saying: ‘It’s something I’m concerned about, for Skye’s sake. But that’s all, really’. Personally, I wouldn’t get a tattoo on my face. Mike Tyson put me off that idea. But whatever floats your boat, I guess.